Laws in Lebanon are fairly ambiguous, often outdated and most importantly, most Lebanese citizens have no clue about them. Beyond the basic broad lines we are taught in Civics class, such as the age when you can vote, run for office and other details most Lebanese will never have any use for, access to legal information useful to us is hard to come by. When it comes to issues many of us encounter in our daily lives, most people, myself included, haven’t the nearest clue about the specifics of the laws, what we should and shouldn’t do and how to get informed about those laws. When we really need it though, most of us don’t have a lawyer on hand we can seek advice from without having to pay large amounts of money for simply knowing what to do, not actually hiring them to arbitrate on our behalf. 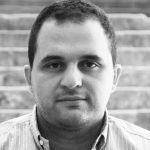 In this year’s ArabNet, I came across a Lebanese startup called Lexyom, and I loved what they’re doing. 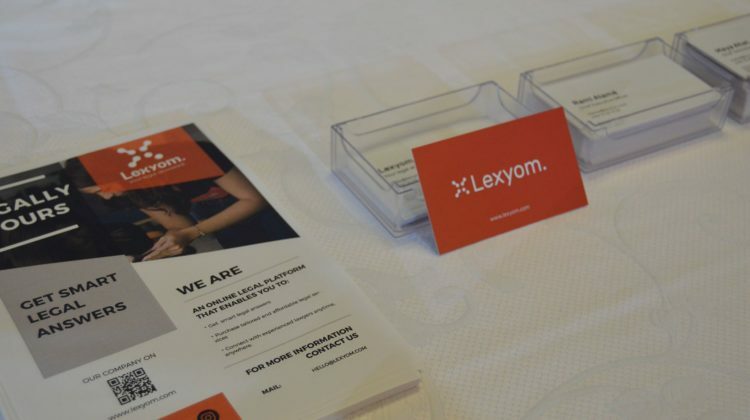 Lexyom basically does three main things: it allows you to ask legal questions on their platform, and get answers from verified lawyers in their network. Next, if you need to find the right lawyer, they can connect you with the one you need based on their practice area. Lastly, they offer service packages that allow you to get help from lawyers for a fixed low fee. Examples of packages on their website include things like 19USD for a half hour consultation if you’re thinking about getting divorced, or are getting divorced and want to better understand the law. Another service is registering a trademark, which will cost you 249USD. I felt this is something we need, whether you’re a lawyer or someone looking for one. Becoming knowledgeable about the laws and certain legal situations is a great plus, and if you need to take things further, they can help you find the right attorney. If you’re an attorney, it might be hard to find the clients you seek, and this could be the place that helps you reach the clients you can help the most. I hope none of you ever need to consult anyone about things such as criminal law, bankruptcy, divorce, real estate and business disputes, but sometimes circumstances dictate that you inform yourself about the law, and seek the help of a lawyer, and Lexyom has made an easy-to-use platform that won’t break your bank, and has a variety of lawyers (or clients) to choose from.